Haulotte high load capacity telehandlers are ideal for applications that require heavy duty lifting. 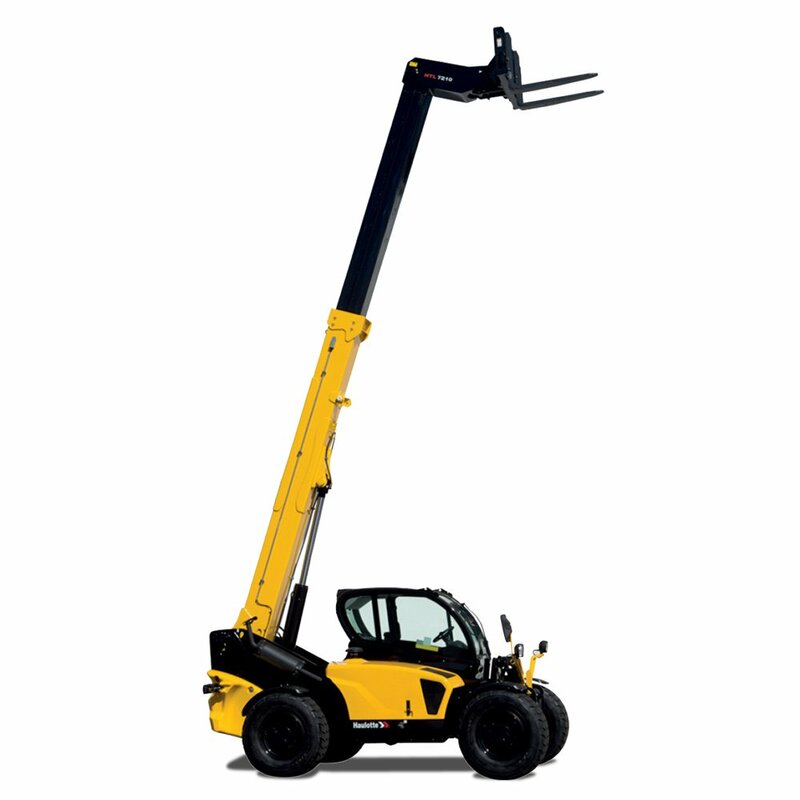 They offer a lift capacity between 5.2 to 7.2 tonnes and maximum lift height between 14 and 17 metres. Stabilisers also safely increase reach and load capacities at height. Out telehandlers are equipped with diesel engines that deliver exceptional heavy-duty performance with a maximum speed of 30km/h. 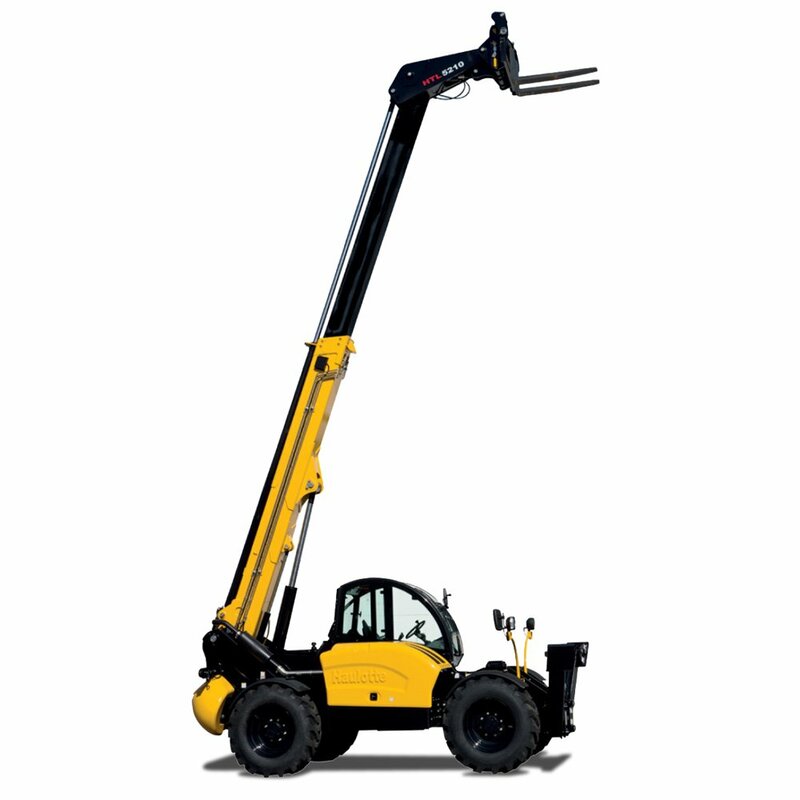 They provide excellent manoeuvrability and rough terrain capabilities with a 4.5 metre turning radius. Three different steering options like 2WD, 4WD and crab steering also offer greater flexibility to the operator. The high load range are ideal for lifting heavy structures on construction sites as well as maintenance and renovation works.